The RF infrastructure of an uplink station can vary largely depending on application and external circumstances. Countless factors are involved with determining which equipment is needed, such as tracking of inclined orbit satellites, a wide range of common and new frequency bands, high reliability versus cost, installation in remote locations, and rough environmental conditions. A large product portfolio, modular designs, and customization possibilities are the best ways to address the requirements for building a satellite link for any application, anywhere around the world, under any conditions. 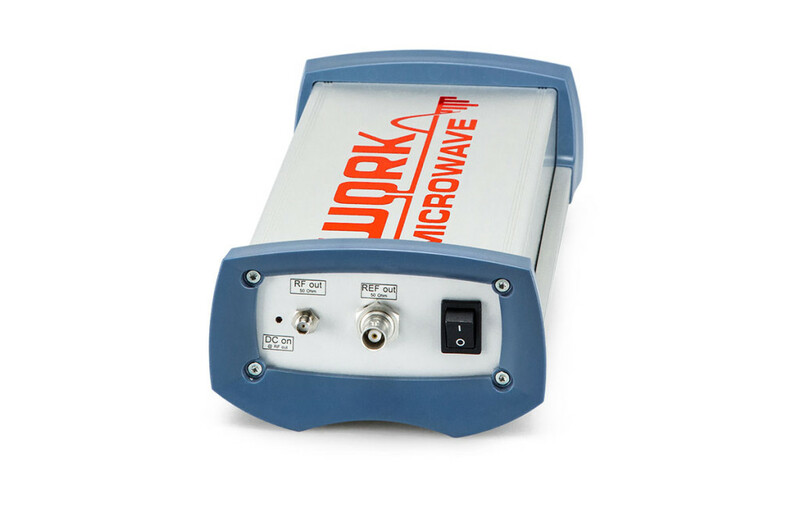 Using our all-in-one battery-powered, portable test instrument, operators can measure different parameters of satellite upconverters without the need for separate test sources. Our portfolio of IF, block and tracking downconverters optimizes the performance and bandwidth of satellite communications links, offering reduced phase noise, improved flexibility, and usability. 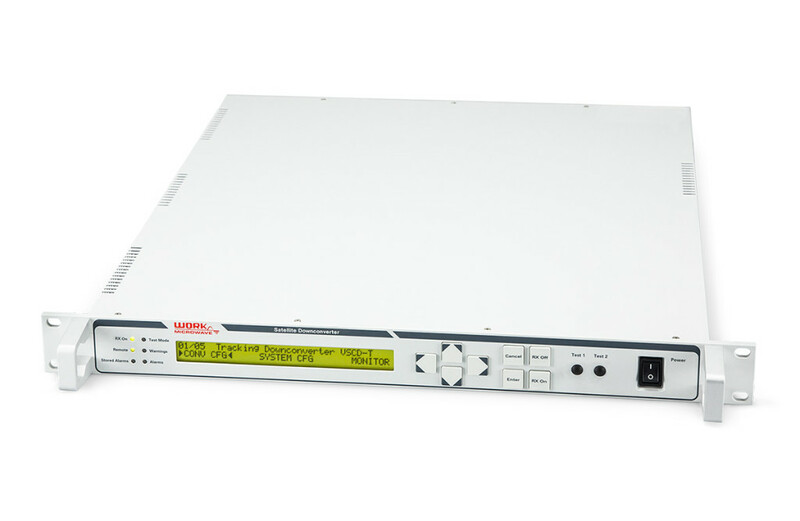 WORK Microwave’s dual- and triple-channel, shared oscillator downconverter is perfect for systems where an accurate phase relationship is required between two converter channels. 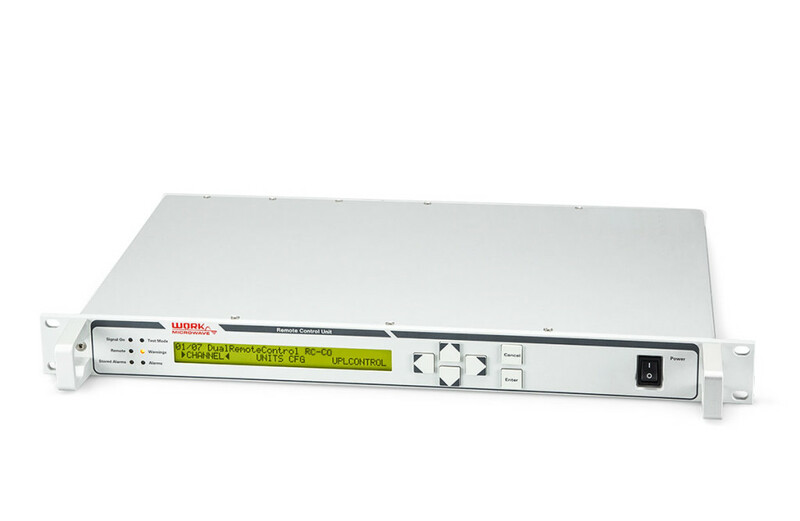 Our remote control unit with optional uplink power control is ideal for use with outdoor frequency converters. Dual and multi versions are available, enabling operators to control more than one converter from the same unit.